The same Riverside Construction Paper you love now has a new name! 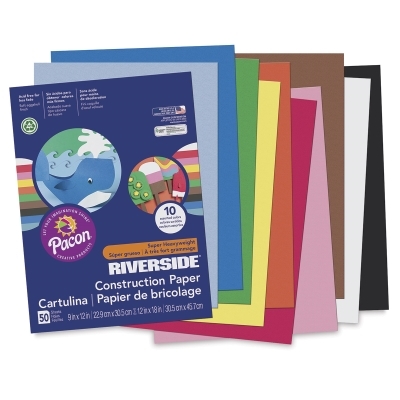 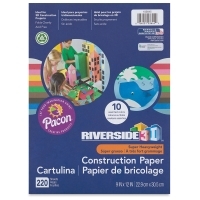 A practical choice for all-purpose classroom art paper, Pacon Riverside 3D Construction Paper is a heavyweight paper that’s strong enough to hold up to the most challenging crafts while adding dimension building projects. 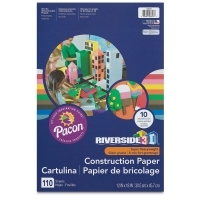 ® Pacon is a registered trademark.